The Sweetest Run you’ll ever do! Donuts, hot chocolate, and coffee on a cold November morning – what more could you want?! Started in 2012, the Sandy’s Donut Run is on it’s 9th running in 2019! Yes we ran it twice in 2012- once in the spring and once in the fall. 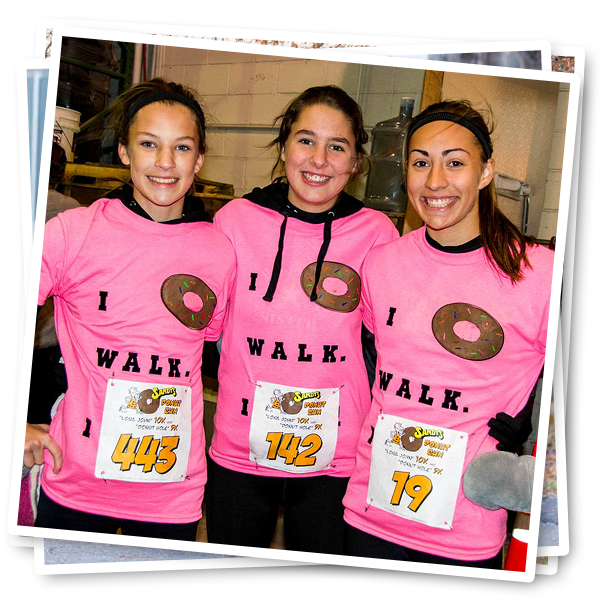 The Donut Run is a family friendly event where all are welcome! 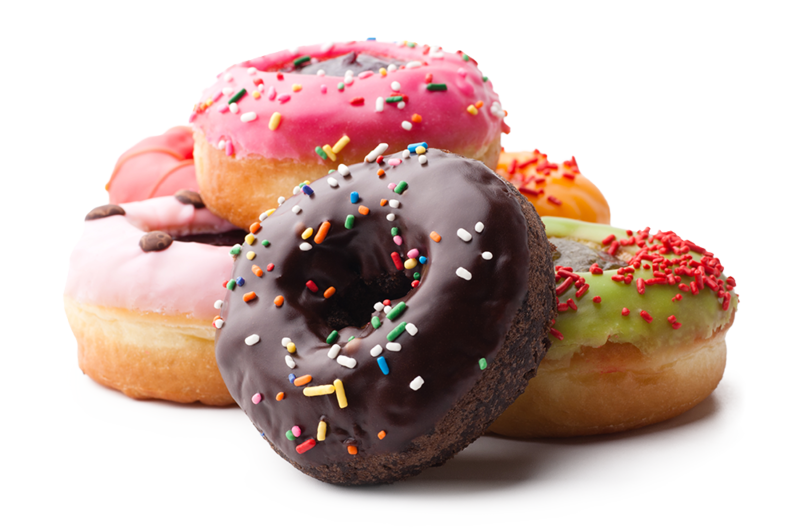 With the Long John 10K and the Donut 5K , there is a distance for you! Both distances include a donut Aid Station, called the Donut Zone, halfway through the race. 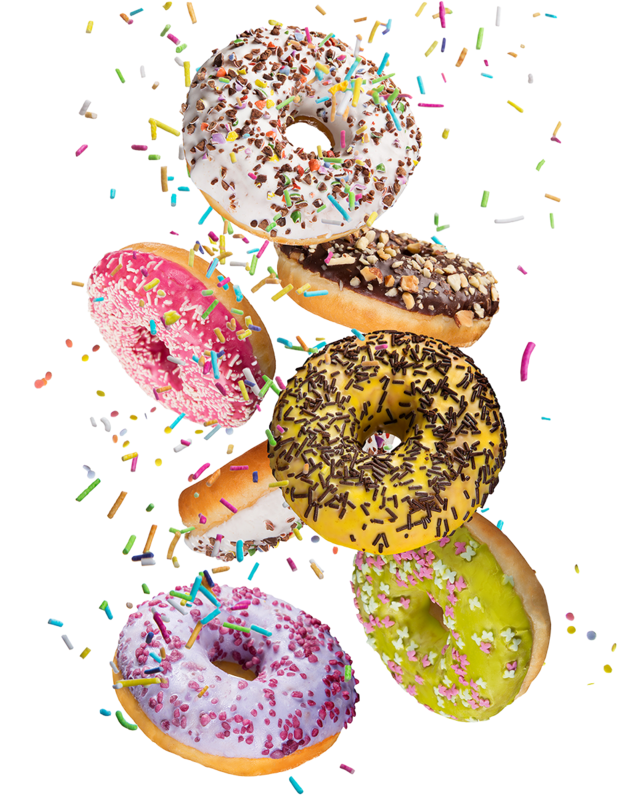 Here you can replenish yourself with a tasty Sandy’s donut and if you completely finish a donut, you can take one minute off your finish time! Packet Pickup will take place at Sandy’s Donuts on Main Ave.
Packet Pickup is 12PM-6pm on Friday, November 1st. All packets should be picked up during this time and not Saturday morning due to the large number of participants that are registered. Both races will start and finish at Westgo Square (405 Main Ave. W). We will start from inside the Westgo Square warehouse located on the east side of the building. Parking is available in the parking lot directly across the street (to the east) of Westgo Square and south of Sandy’s Donuts. Please do not park in the parking lot of Sandy’s Donuts as they will be open for Sandy’s regular customers. There is a Donut Zone in each of the races where you will have a Sandy’s donut with water! 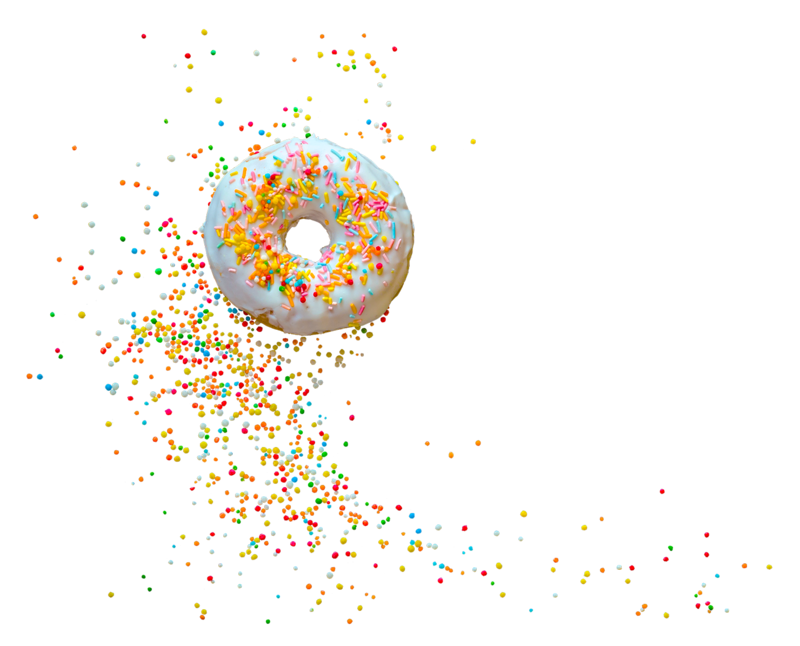 Eat a full donut and take a minute off your time! Sandy’s Donut Run is managed by Go Far Events, which is located in the Westgo Square building, just west of the Sandy’s Donuts on Main Avenue in West Fargo. Have a question? Need an answer? We are here for you! Just fill out the form and we’ll get back to you! 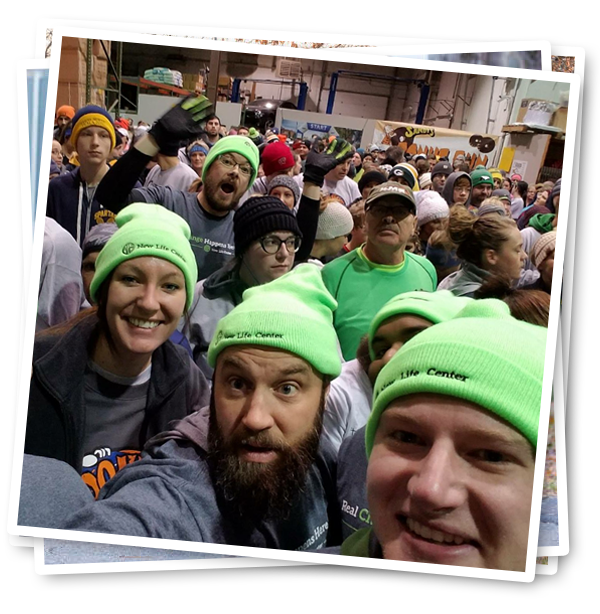 The Sandy’s Donut Run is proud to support The New Life Center in Fargo. As such, a portion of your race registration fees will be donated to this. Sandy’s Donut Run is an ‘honor system’ run, where you time yourself, we collect your time at the end, and put together the results after that! © 2019 Sandy's Donut Run. All Rights Reserved.